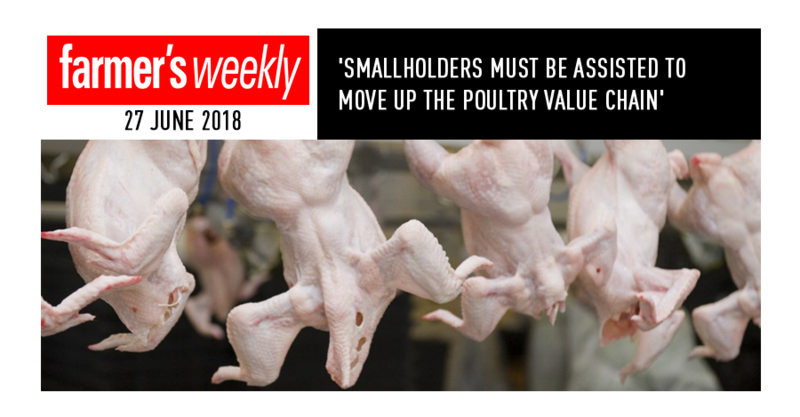 There is little participation in and limited entry of small and medium enterprises (SMEs) to the poultry processing sector, with SMEs only participating at a primary level in terms of the value chain. 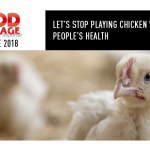 This was according to the chief director of agro processing at the Department of Trade and Industry, Ncumisa Mcata-Hlauli, speaking at the AVI Africa poultry conference held in Johannesbur grecently. 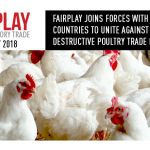 A poultry industry working group had been setup with stakeholders in the public and private sectors to look into the challenges faced by poultry farmers, and examine the tools that could be leveraged to insure sustainability, including land reform policies, she said. “We need to come up with interventions that will assist farmers operating in the SME space to move up the value chain, such as [producing] mechanically deboned meat [MDM] for value-added products. There is also an opportunity for exports, but we need to plan and be ready,” Mcata-Hlauli said. “We are looking at the challenges posed by logistics and improving efficiencies at ports of entry, so that when you [export your] products to another country it’s a simple effort,” she said. Another challenge faced by farmers was the high cost of electricity and water. “We are engaging with the Department of Water and Sanitation and the Departmentof Energy, but these [issues] cannot be resolved easily. These farmers could then form co-operatives or groups in a particular area, and approach the relevant government department to state their case with the help of industry role players, she said. According to Mcata-Hlauli, the sector also needed to engage with the World Trade Organization to discuss international trade regulations relevant to the industry, and address the cost of production for local farmers compared with their EU counterparts who received subsidies. To further assist farmers in reducing their production costs,the department was also looking into taking advantage of surplus soya bean reserves, she added. “Transformation is about the ownership of the value chain; we need to look at who owns the value chain, and can look at what the sugar industry is doing and seek advice in terms of transformation. [The sugar industry] has created a detailed long-term and short-term plan for this,” sheadded.